Your square may not be flat due to saddles forming on the ends creating humps which can effect bounce and drainage. These saddles are usually created over time by inappropriate repair work carried out to pitches during the playing season. 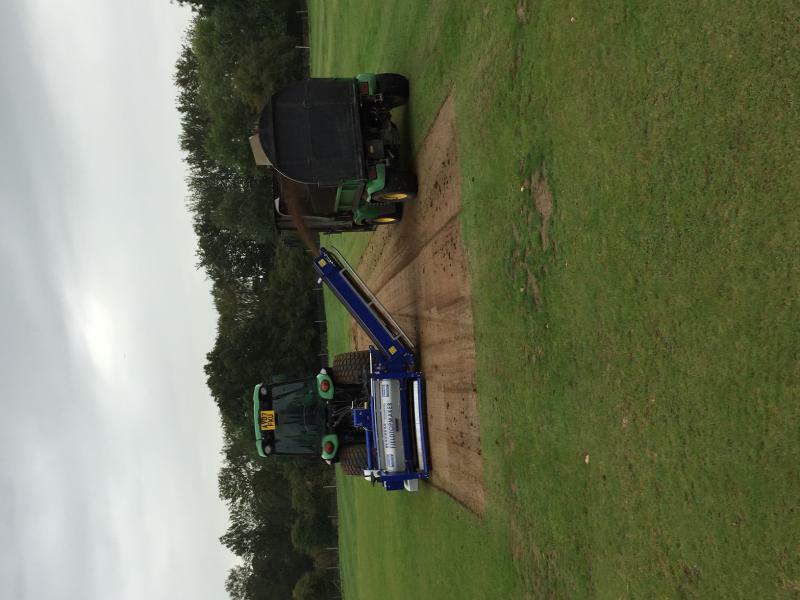 The square can be levelled using a Koro prior to carrying out the end of season work. The saddles (example at Halstead CC highlighted below) can be removed to create a flat surface before scarifying, fertilising, seeding and top dressing is done. 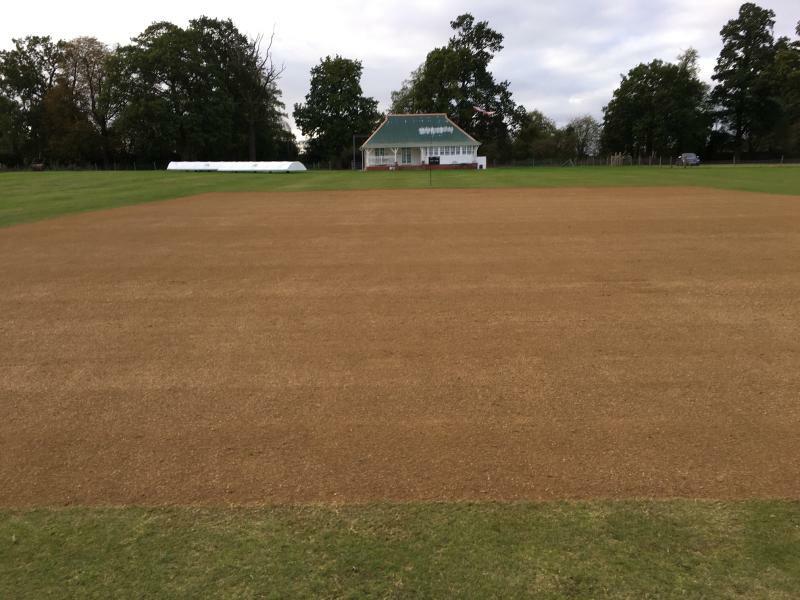 The picture below shows the square now flat after saddles being removed and the end of season work fully completed. The square and its pitches were rated top in the East Anglian Premier League for the 2011 season.